Is anything more fulfilling (or frustrating), more meaningful (or mysterious), more gratifying (or gruelling), more satisfying (or surprising) than rearing your child or children? What a joyful and rewarding experience it can be; at the same time, what a challenging and demanding task! About the time we think we have our arms around the process, we are shaken loose by another obstacle, or we encounter an unexpected problem that we never saw coming. At such times we shake our heads in amazement, overreact in a burst of anger, or drop to our knees in utter exasperation. By the end of the day we land in bed, exhausted and more than a little confused. Ever wondered if you might be going about this business of parenting all wrong? 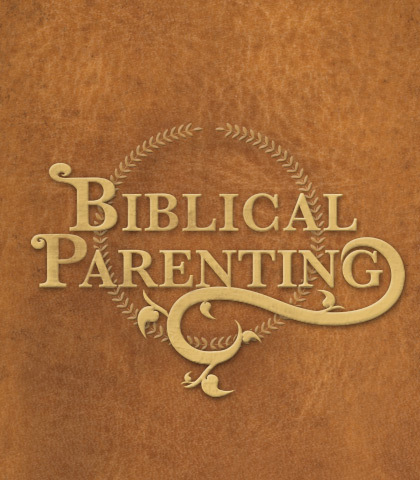 Could it be that you have never taken the time to examine, in depth, what the Bible teaches about knowing and training your child? Frankly, that is where most moms and dads (even grandparents! )—believers and unbelievers alike—find themselves. God has recorded some vital truths and principles in His Word that must be known and followed if we hope to “get it right.” It all starts with discovering your child. Amazingly, in the process you may also discover yourself!